Saranggola Blog Awards (SBA) is an annual Filipino literary contest among Filipino bloggers. It is an advocacy of Mr. Bernard "Blue" Umali to showcase Filipino literary online and it is already on its 6th year. Saranggola Blog Awards 2014 literary contest includes maikling kwento or short stories, kuwentong pambata or children stories, tula or poem, liham or letter, and sanaysay or essay. A number of bloggers took the challenge of writing a very good entry in every category. This author joined on two categories that include poem and essay. The entries are in Filipino and under the other blog which is Silaabdabaw. It is really a fun writing in Filipino experience every year with topics to consider. It will really make your imagination fly like a kite. "Saranggola" is a Filipino word that is a kite in English. Just like a kite floating in the air, imagination of the writers are challenged on how to effectively deliver the stories or thoughts to address certain issues in writing. The awarding ceremony is usually held every 3rd week of December. For this year, among the two entries that this author has submitted. It is so unexpected - winning the ESSAY category. For four years of joining the literary contest, wherein so rare that the entries become a finalist. 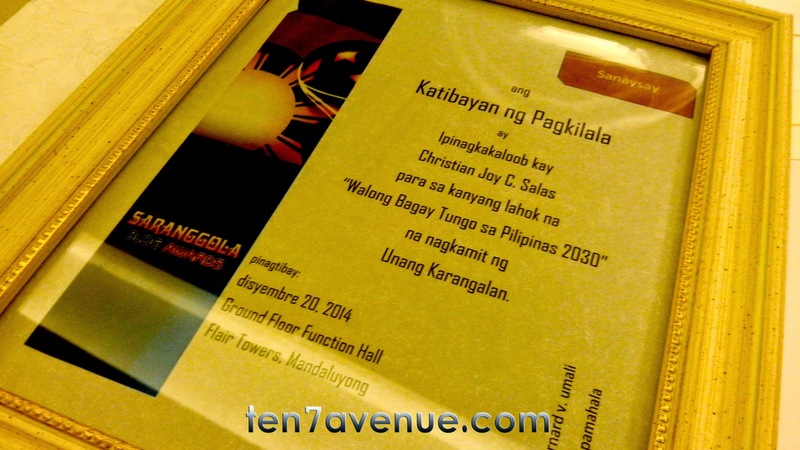 The essay entry entitled "Walong Bagay Tungo sa Pilipinas 2030" or Eight Things Towards Philippines 2030 won the first prize for the category. The judges are respected and credible in judging the entries since their focus is about plan of action of the Philippines beyond 2015. Winning the category means a lot to me. It inspires me to start my dream of writing a book. Somehow, the award tells me that it interests the readers to know about simple things to do to help achieve a progressive Philippines. In every category, there are 3 winners. The second and third placers received a commemorative certificate and a blog badge. 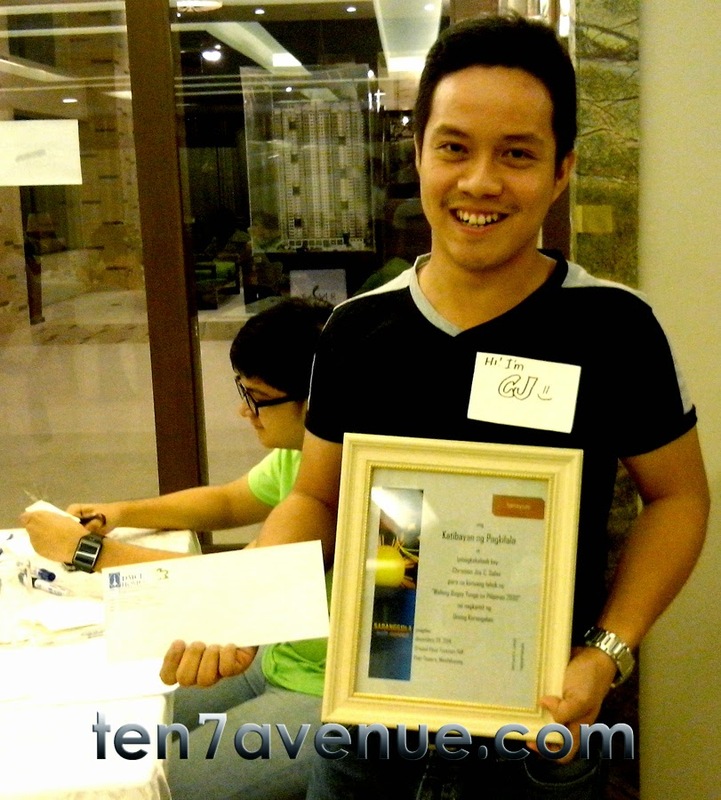 The first placer received a commemorative certificate, cash incentive and a blog badge. 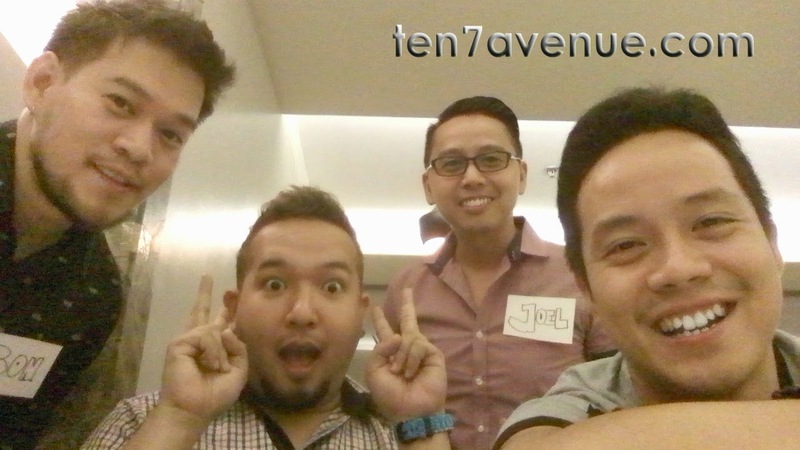 Every after the awards night is a Christmas Party among the bloggers who attended. Kuya Blue is the man of the night. He organized and hosted the event. John and I are part of the secretariat - registration of the guests. 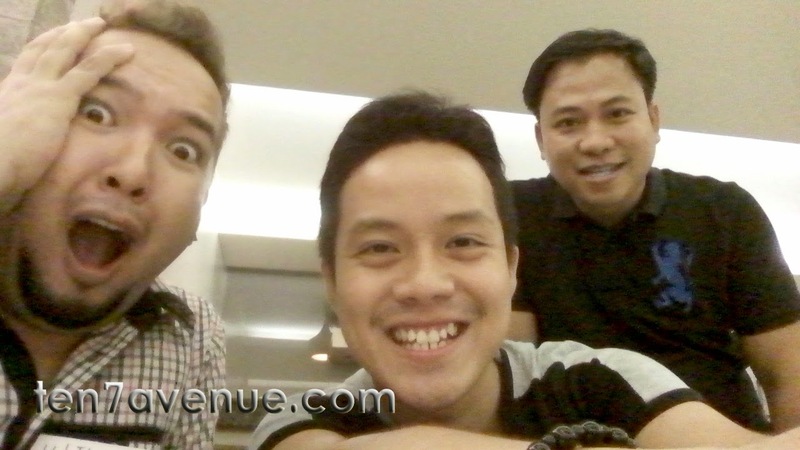 Bon and Kuya Joel are among the sponsors of the blog awards. SBA is annually awaited by writers and bloggers to celebrate Filipino literary and the spirit of Christmas. Now, another year - 2015, SBA will be experienced monthly but the blog awards will still be on December. More power to Kuya Blue! This is a simple way of spreading love of Filipino literary through blogging.